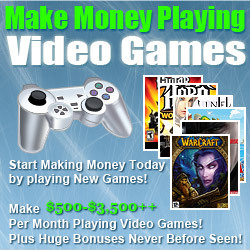 “Hillside NJ – May 22, 2013—WizKids Games, the leader in collectible miniatures gaming, has announced a new collection to the HeroClix line-up; BioShock Infinite HeroClix miniatures, featuring themed collectible figures based on the highest rated game of the year to date. 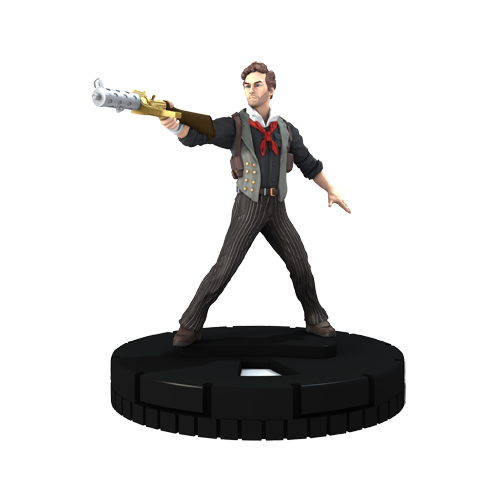 The latest collection to join the HeroClix family, the BioShock Infinite: HeroClix Starter Pack and Gravity Feed will launch this summer and is available now for pre-order. 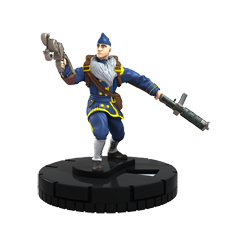 As with all HeroClix collections, figures included in the BioShock Infinite series sit atop a custom Combat Dial™, tailored for the special figures. 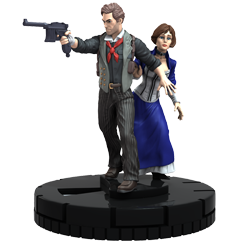 BioShock Infinite and HeroClix players, fans and collectors can pre-order both BioShock Infinite: HeroClix collections at participating online retailers before they hit shelves this summer.